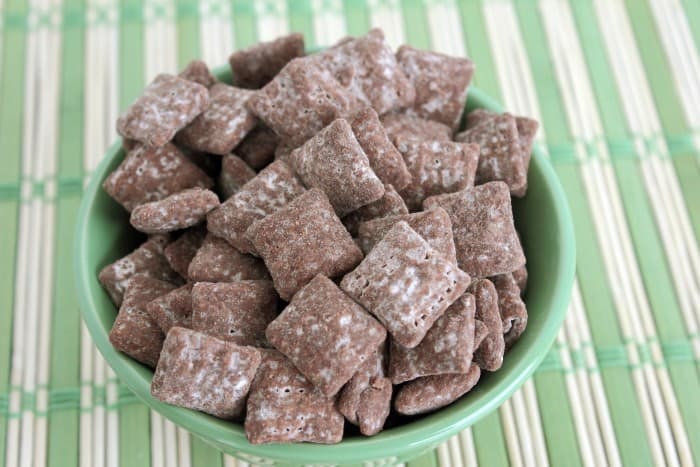 One of my all-time favorite treats is Cocoa Muddy Buddies. I always loved this Cocoa Muddy Buddies recipe as a kid and I love passing the love of this recipe onto my children. I think what I love most about this recipe is that it’s super simple and very inexpensive to make. I love taking it with me to other people’s houses because it’s always a hit and it can feed tons of people. The fact that it’s made from cocoa is also a huge hit in my family. Cocoa is also an all-time favorite, so when you mix this all together, it makes a bomb family treat. This is also a recipe we love making for our friends and neighbors. We package it up really nice and hand it out as treats. 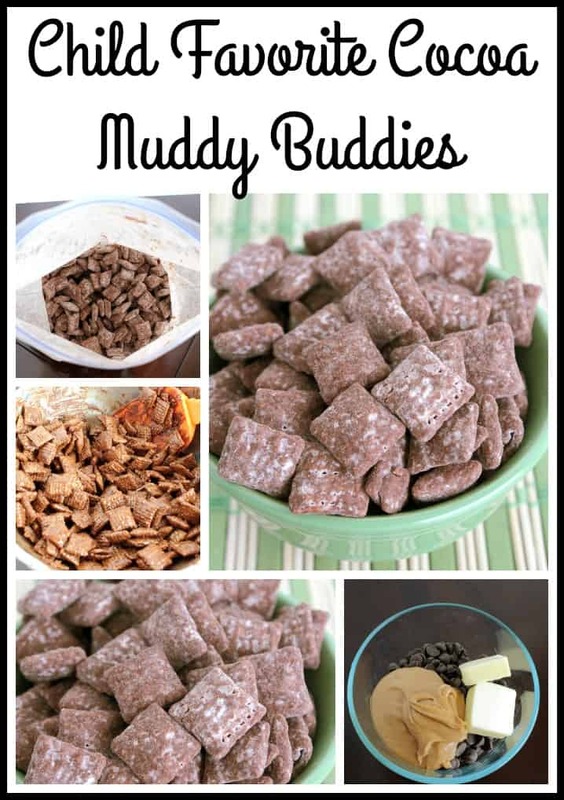 I hope you enjoy these Cocoa Muddy Buddies as much as we do! 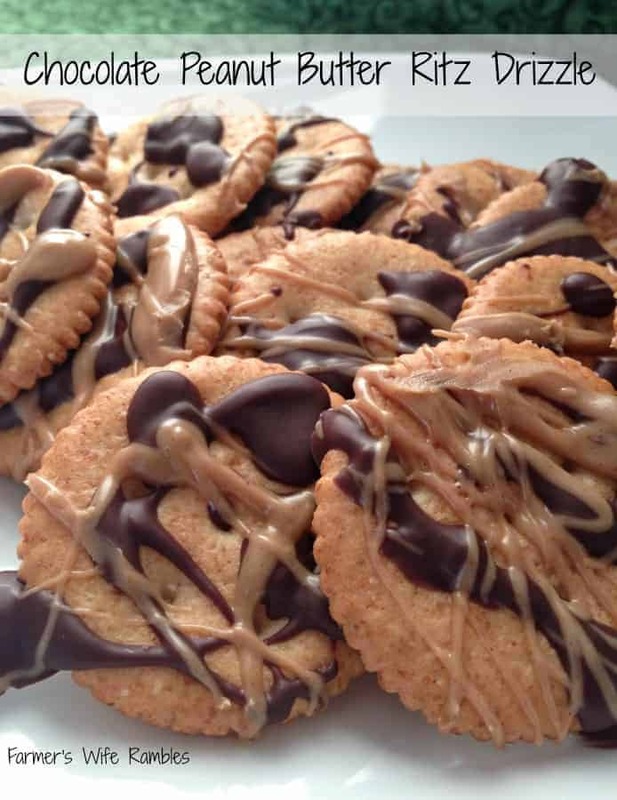 In a microwave safe bowl combine the Chocolate Chips, Peanut Butter and Butter. Microwave for 30 seconds. Stir and microwave in additional 15 second increments stirring after each until melted and smooth. Stir in the Vanilla. In a large bowl add the Cereal and pour the melted chocolate over the top. Gently fold with a spatula until the Cereal is completely coated. Transfer to a Gallon size resealable bag. In a small bowl combine the Powdered Sugar and Cocoa Powder, sprinkle about half into the bag with the Cereal. Seal the bag, make sure you leave lots of air in the bag, then shake to coat. 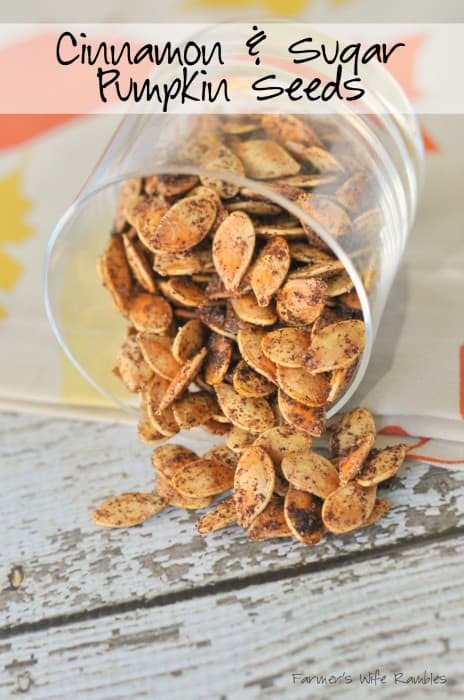 You might also like these other child favorite snacks & treats.